With how much range of motion the hip possesses, it’s important to teach movement in multiple planes of motion. 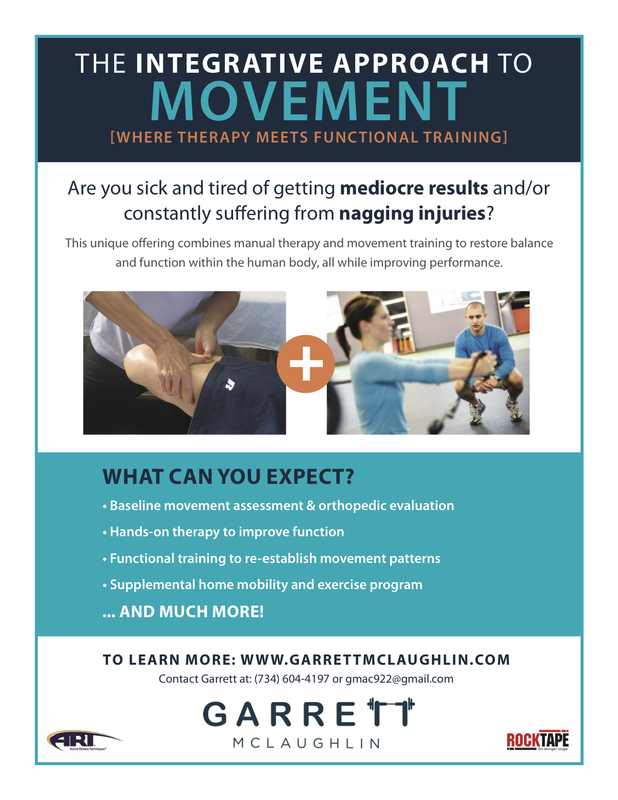 What often happens nowadays through lack of movement and the growing sedentary lifestyle is restricted range of motion and poor movement variability. This is especially true for runners who only move in the sagittal plane, also many of which sit at a desk throughout the day. In the following video, I walk you through 3 of my favorite multi-planar movements. These movements can really be incorporated anywhere, as long as they are a weekly staple. Typically, I recommend they be used as part of your dynamic warm-up and/or strength training program. Just because they are mobility focused, and a little unconventional from a strength standpoint, adding resistance and building strength throughout the range is important.